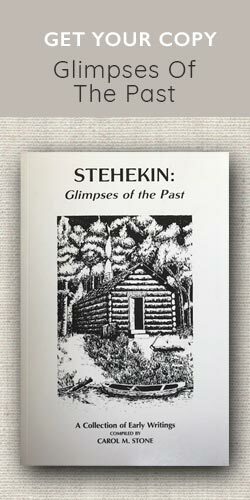 What is the Stehekin Community? 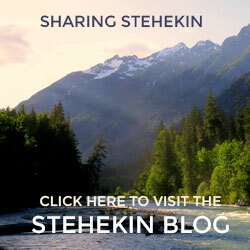 Planning a trip to Stehekin? 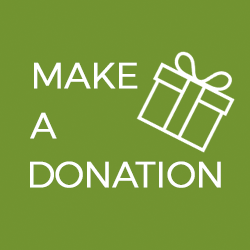 Here is your guide to the local businesses. Whether you’re here for a quick day trip or planning a long vacation you’ll find all you need to plan your trip. 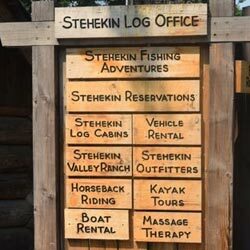 Stehekin offers many different types of accommodations from the Stehekin Valley Ranch to many private cabin rentals to the North Cascades Lodge. There are a wide variety of activities for a range of interests! 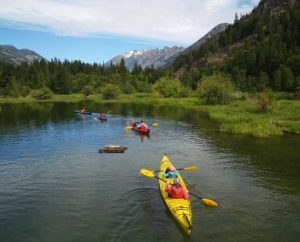 Stehekin Heritage is dedicated to perpetuating and protecting a viable community presence in the Stehekin Valley, as well as, sharing and enhancing public recreation throughout the North Cascades.